A novel wooden train which comes with different colourful chunky blocks. Each block is indicated with alphabets and numbers. 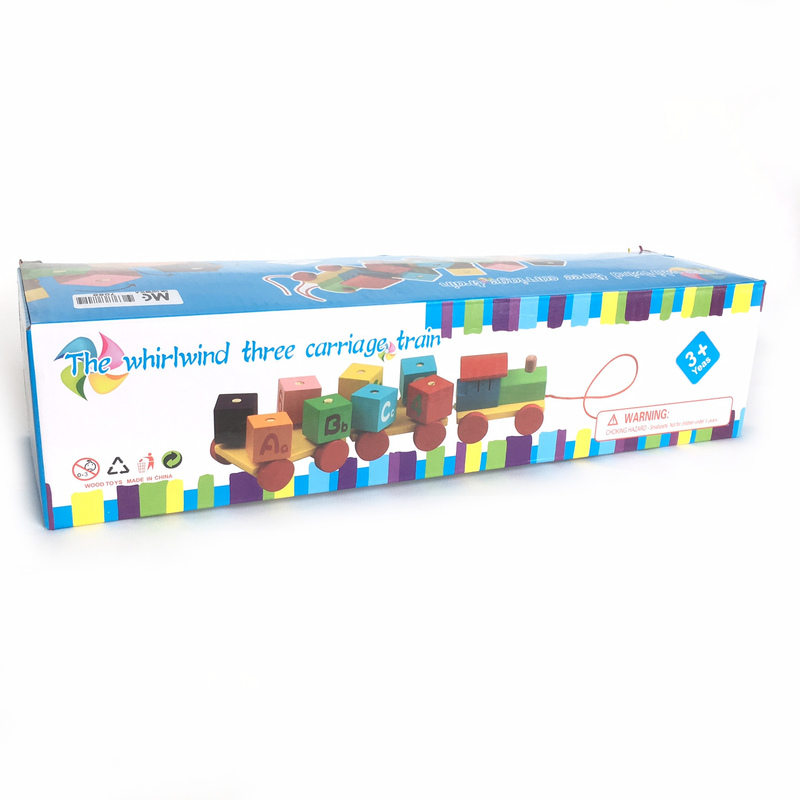 Blocks will twirl when the train is moving. 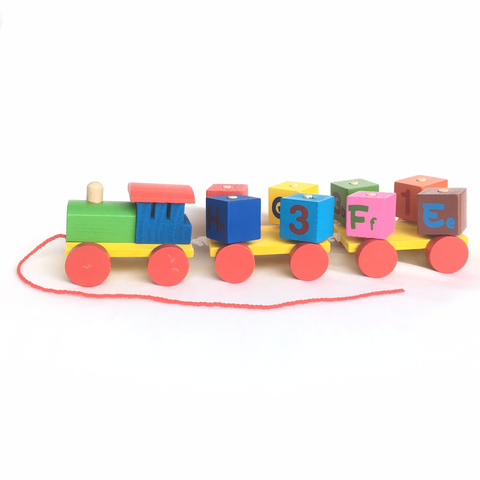 The 3-carriage whirlwind train is a lovely well-made toy guaranteed to make playtime interesting for young children. 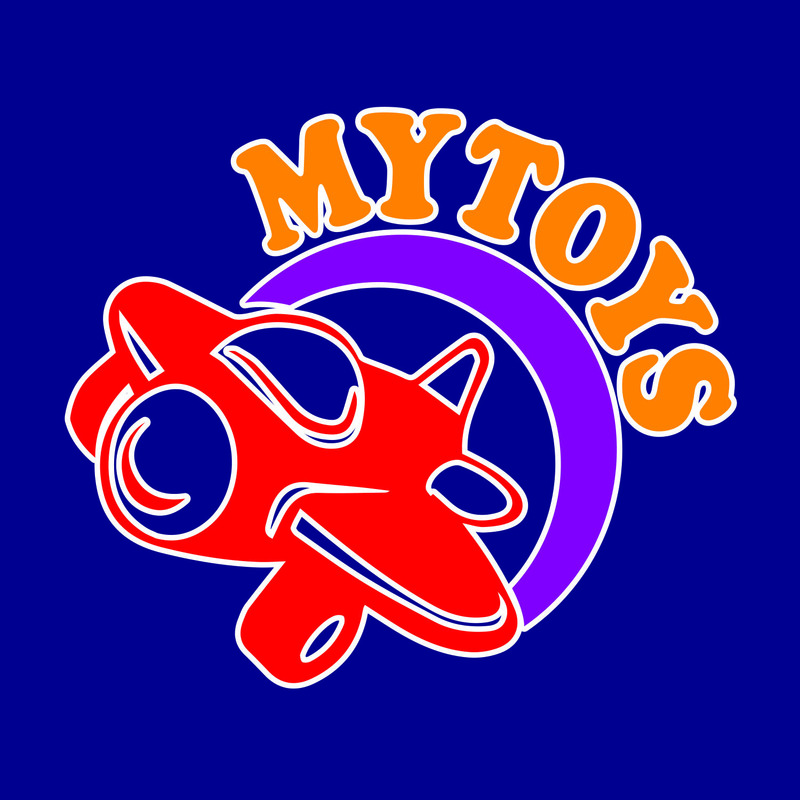 Note: Colour may vary from illustration.